I was recently asked to share what I would say to my younger self, knowing what I know now about living life. I’m grateful to Jeanette Schneider at loreandlittlethings.com to allow me to share with her readers. I thought it might be helpful for all of us to think about. All of us have gone through lots of good and bad times. We’ve learned a lot about what matters and what doesn’t. Life has taught us what to spend time on, and what to let go. What type of wisdom would you like to share with your younger self? Below is my letter. I chose to share encouragement about a number of topics. I’m sure there are some topics I left out. Doing this letter was soothing for me. It helped me crystallize my values and what I’ve learned over these last 61 years. It was also a way of being compassionate and soothing to myself. You will go through difficult times, and have many confusing emotions. This is normal. Seek help to process your emotions, regulate them, and learn to soothe yourself when you are distressed. These skills will help you make wise decisions and stay connected to yourself. Friends, family, books and counselors can be great resources to help you work through the normal emotions of life. Don’t hesitate to get help when you need it. You may be surprised to find out that grief can be your best friend. It is God’s answer to processing loss, pain, and disappointment. You may be afraid of these intense feelings and can’t believe they are good. I know. But they are. God is an expert at grief and transitions, and He completely understands. He doesn’t expect you to have your grief processed within a certain amount of time. He is faithful to love you through difficult times. What was it like to read my letter? What areas would you like to write to your younger self? What is the most important thing you’d like to tell her? What are ways you could include compassion and understanding as you write this letter? If you resonated with my article, please subscribe to my blog. 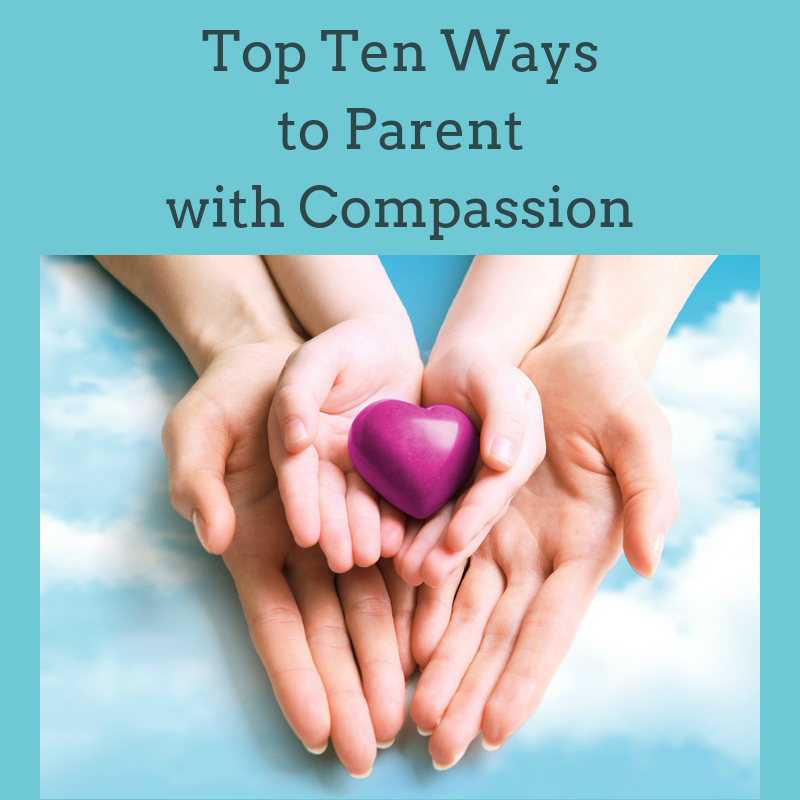 You will get a free copy of Top Ten Ways to Be Your Own Compassionate Friend, which will enrich and improve your life! What an interesting assignment! I thoroughly enjoyed reading what your wrote to your younger self. No wonder you have been able to share so much compassion and wisdom to others in you career that continues on this blog! Maybe at some point in the future I will sit down and attempt to do this for myself. I will add it to my bucket list! With love and ongoing prayers….. Thanks so much Ann. I hope you do this for yourself. Start by just writing down the areas you’d want included, and jot a few ideas. That’s how I did mine. At first it was daunting, but breaking it down into smaller pieces helped a lot. Thanks so much for your continuing love and prayers my friend. This is beautiful, Kim! I got a little teary reading it. I’m keeping you in my prayers, too! Kim, I am so thankful I found you and your wise words. God Himself knew I needed you and I know He led me to you. I learned of you through listening to a podcast on the God Centered Mom and now I’ve been reading your blog entries. When I began listening to the podcast and heard that you had Pulmonary Fibrosis, I came very close to just clicking off of it because I didn’t think I could handle it. I’m so glad I didn’t. A couple years ago I found out (very unexpectedly) that I have a rare autoimmune disease called scleroderma. It has the highest mortality rate in the rheumatological disease category and one of its complications can be PF. I already have severe GERD, which is another one of its complications. I have no idea if PF will happen to me, but every time I am short of breath (I struggle with anxiety now), I think “This is it, here we go.” I am married and have a six and nine year old. I love them so much! I have spent the last couple years gripped with fear about what might happen and as a result, I have been very hard on myself and everyone around me. There are days where I am able to receive God’s help and truth in this and get my head and heart right with it. But mostly, I feel ashamed of how these fears have affected me and I have felt so helpless all while knowing I should not be wasting any time. It feels like a lot of pressure and on top of that, I have those tough days that autoimmunity can cause where I am just struggling in general. I hope I am not being insensitive to share this with you while you are in the thick of it. I just really wanted to tell you that I am blown away by the peace and calm and beauty that radiates from you and your words. I am inspired by you and I know God is going to use your wisdom to help me as a person and as a wife and mom. Thanks so much for your comment. I’m so glad that God connected us through the guest podcast. I can see what a shock it was to hear that I have PF, a disease you fear you may get. I’m so sorry for your diagnosis of scleroderma. That is so scary, especially knowing you have small children. That adds a whole new dimension for sure. I really struggled with my diagnosis big time for at least two years. It’s normal to take time to adjust to something so shocking and difficult. You aren’t insensitive at all for sharing your journey. We share a knowing about how hard this is that others cannot. I’m so glad that my interview was helpful to you, and I am happy to help if I can. Be kind to yourself. You are dealing with a lot, and it is normal to struggle. Many blessings to you. Thank you for sharing your very personal letter.